And our Cafe is Back! 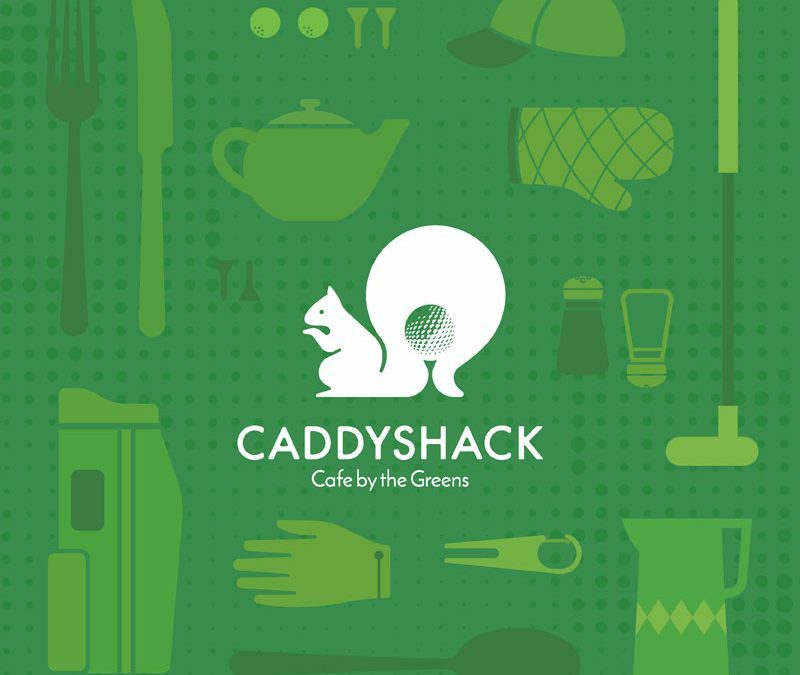 Caddyshack: Cafe by the Greens, our revamped cafe experience at Hamoni Golf Camp, RE-OPENS on Saturday, 12th August 17′ with our soft launch! 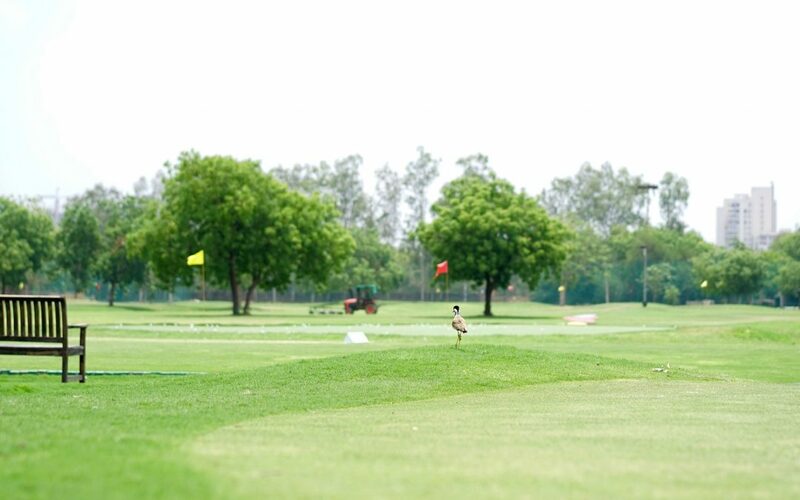 Set against the lush green backdrop of Hamoni Golf Camp, Caddyshack draws inspiration from the golden era of prestigious golf clubs, gymkhanas and members only establishments that sprouted across the country during the British Raj. 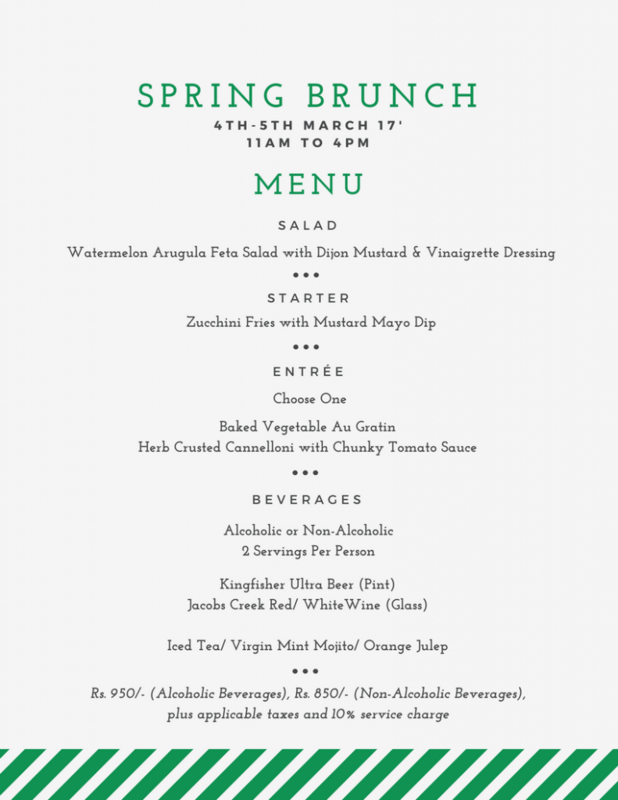 With diverse influences from East Indian, Bengali, Parsi and traditional European cuisines amongst others, the kitchens at such establishments, thrived with innovation and creativity, whilst finding the perfect balance in pleasing the palates of both the British officers and Indians that frequented these clubs. At Caddyshack, we’ve stripped away the formality with a menu that pays tribute to classic ‘Club Cuisine’ while using a more contemporary approach towards flavours and ingredients. 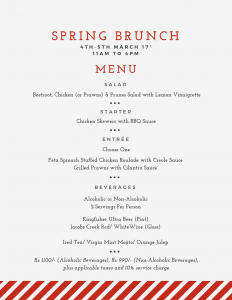 Curious about the soft launch menu? Check it out HERE! 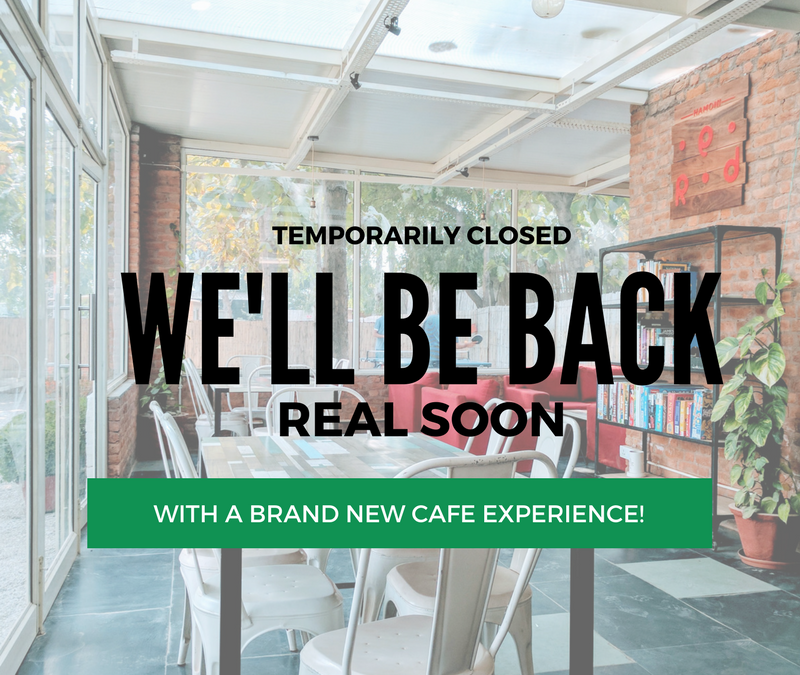 Cafe Services Temporarily Closed: We’ll Be Back Real Soon! We are temporarily closing the cafe services at Hamoni Golf Camp from Tuesday, 18th July 17′, till mid August, as we transition to a brand new cafe experience with a revamped menu and more! We will share the exact re-opening details as we get closer to the re-launch date, so stay tuned! 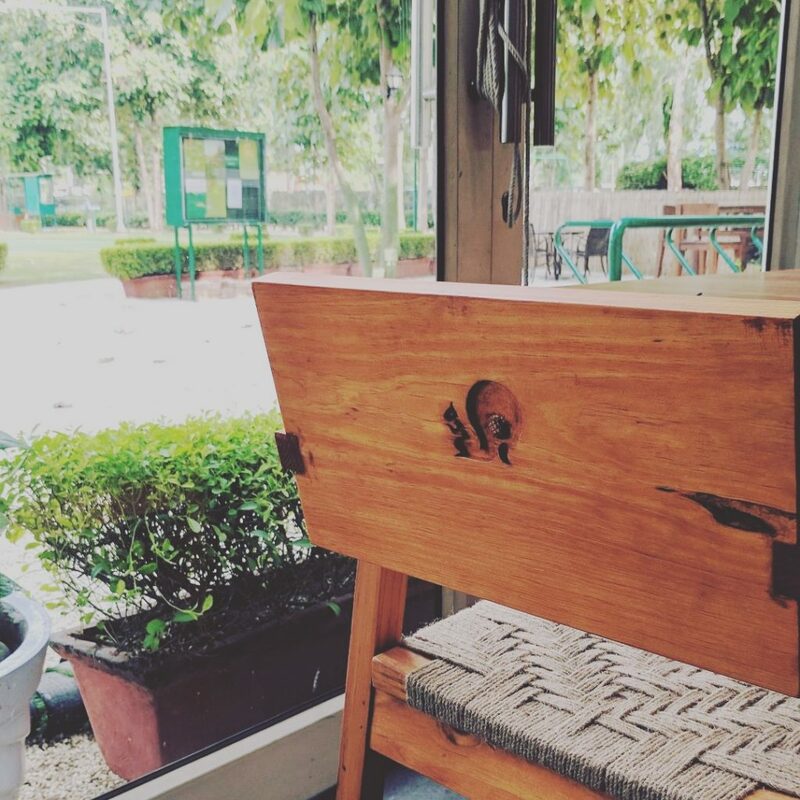 Access to the washrooms will remain open through the cafe indoor section, and feel free to lounge around in the outdoor seating section, under the umbrellas/ teak trees canopy! We look forward to serving you again REAL SOON, in a new avatar! The winning photo gets published in all of HGC’s social media pages, their signed work will be framed and mounted on HGC’s wall. What’s more? The winner will receive a cash prize of Rs.10,000 and also a cool gift hamper curated by the HGC Team! 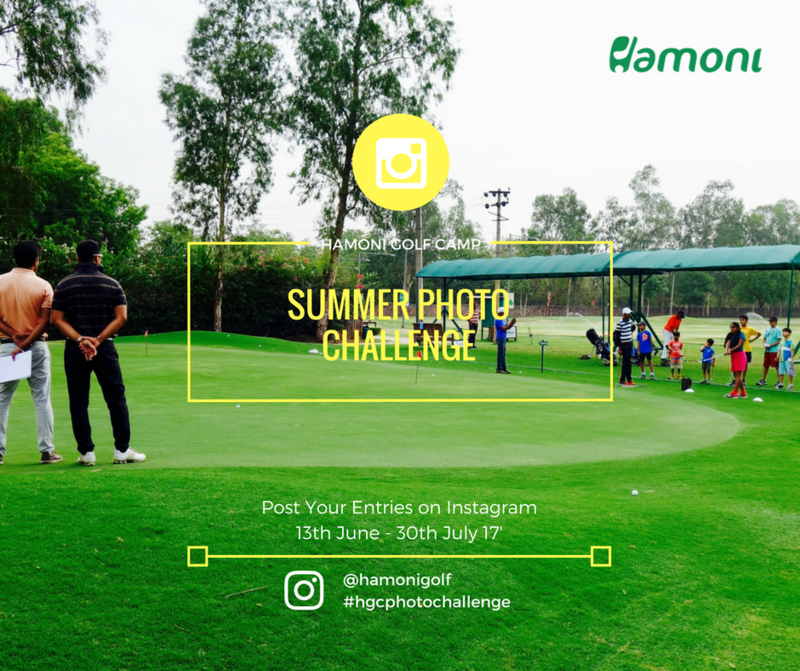 Photos should be taken at Hamoni Golf Camp Facility of any aspect; nature, golf, people, food, games etc. 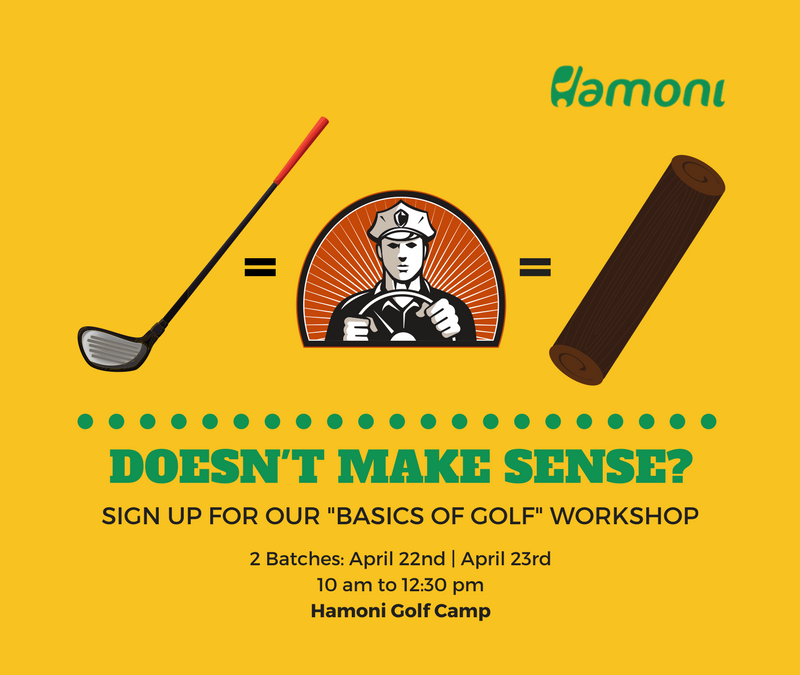 Learn the ways of the Force and become a powerful Jedi Golfer, only at Hamoni Golf Camp! 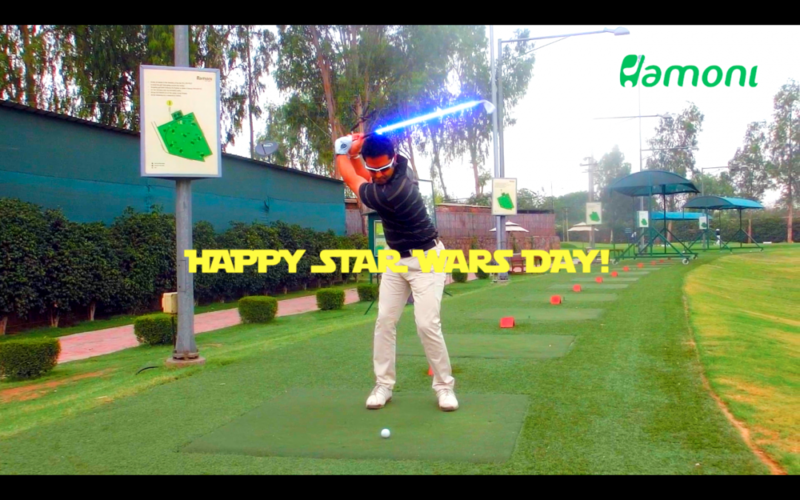 We employ various tools and techniques for teaching golf, including some ancient and powerful ones from a galaxy far, far away! Master the Jedi Arts with our Jedi Golf Instructors and harness the Force, to become a powerful golfer, and battle against the Dark Side of Bogeys on the course! Use our custom crafted Golf Light Sabers as you undergo your Jedi Golf Training! @starwars is only one week away, so we decided to get a sneak peek at Rebel leader @jordanspieth’s secret weapon (Hint: It’s not a lob wedge). 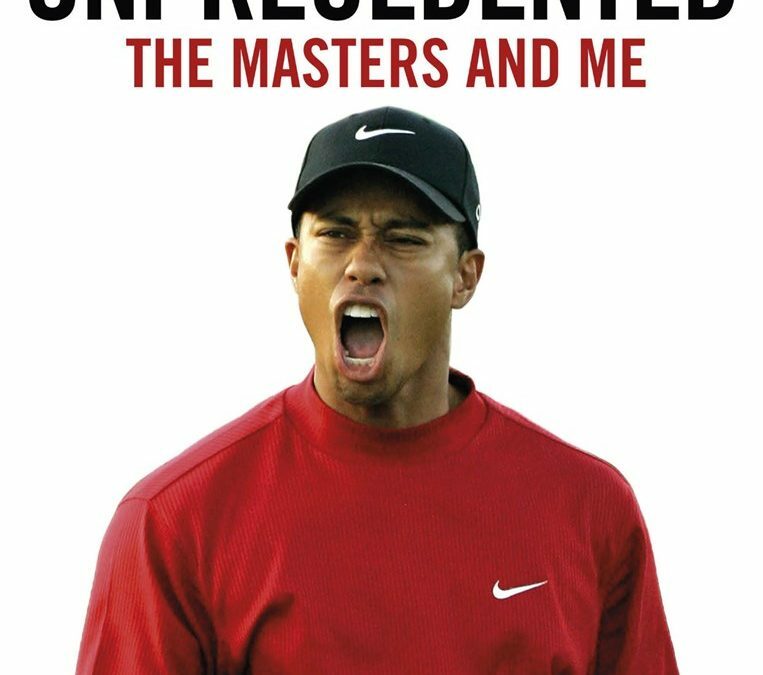 Win a Copy of Tiger’s New Book this Masters Week! It’s Masters Week, one of the most exciting and sacred weeks in golf! Tiger Woods is still sitting out as he continues his recovery from ever persisting back problems! 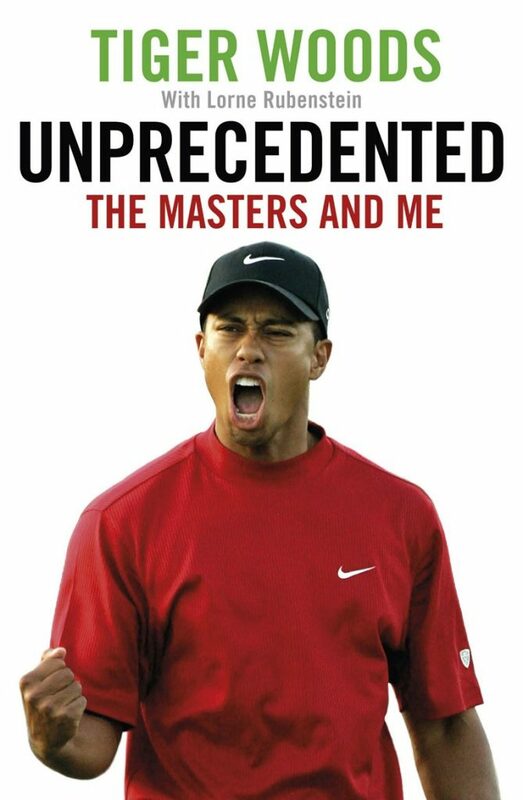 But you can still experience Tiger at the Masters with his new book, “Unprecedented: The Masters and Me,” on his historic 1997 Masters victory! Enter our Chip Shot Contest and win a FREE COPY of Tiger’s book! Scroll down to watch Tiger’s video and to review the Contest Rules! The Chip Shot video must be shot in a single frame cut, and cannot be cut/ stitched together. 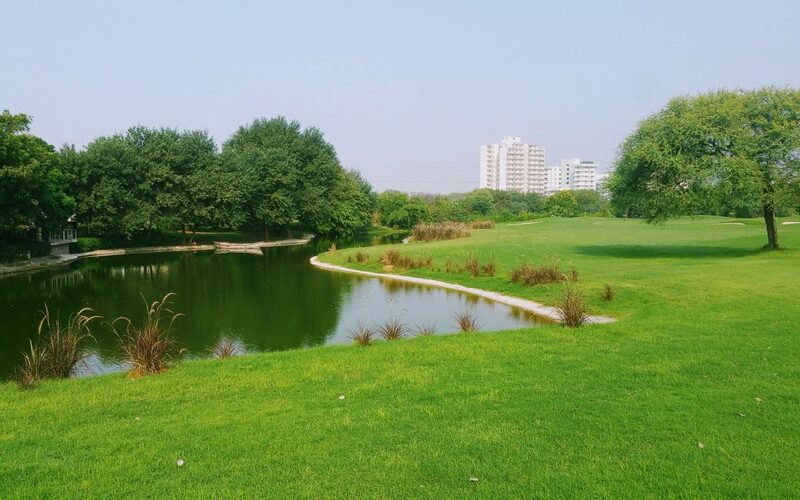 The Chip Shot video must be shot anywhere within Hamoni Golf Camp, Gurgaon, premises. If you manage to Chip In directly into the Hole, it will be judged on distance of chip, shot setup and difficulty; the chip in into the hole must be clearly visible in your video. If you manage a Chip Shot that gets close to the hole, but not in, try and get it as close as possible to the hole, and the distance from the hole should be clearly visible in your video; chip shot will be judged on distance of chip, distance left from hole, shot setup and difficulty. Obviously, Chip In videos will have a better chance of winning, but HAVE FUN AND DO YOUR BEST! Only HGC Cardholders are eligible to participate in this Contest. Winner will be judged and selected at the sole discretion of HGC Management only as per the guidelines provided above. 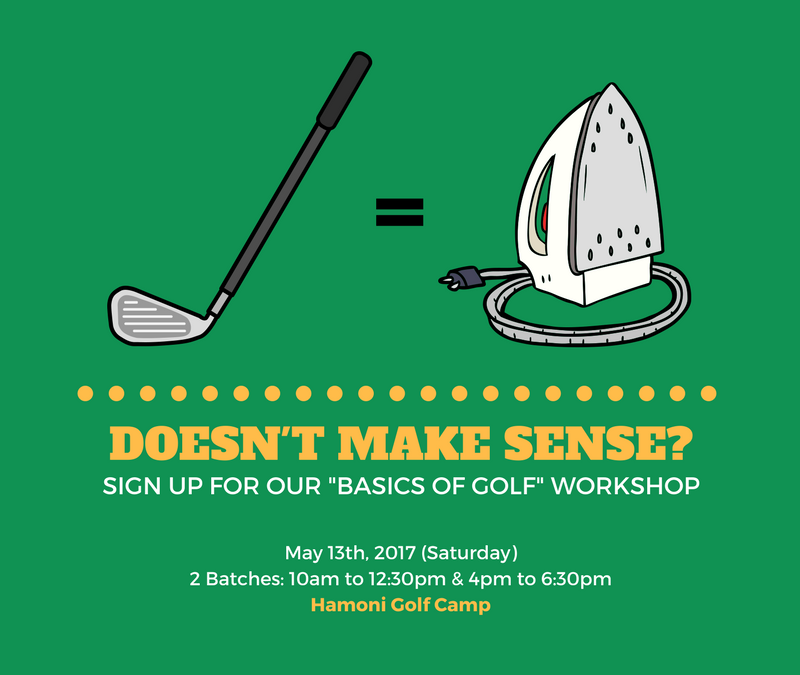 Again, remember to submit your video (10MB or less) to hgc@hamonigolf.com before 5pm, Monday 10th April 2017! 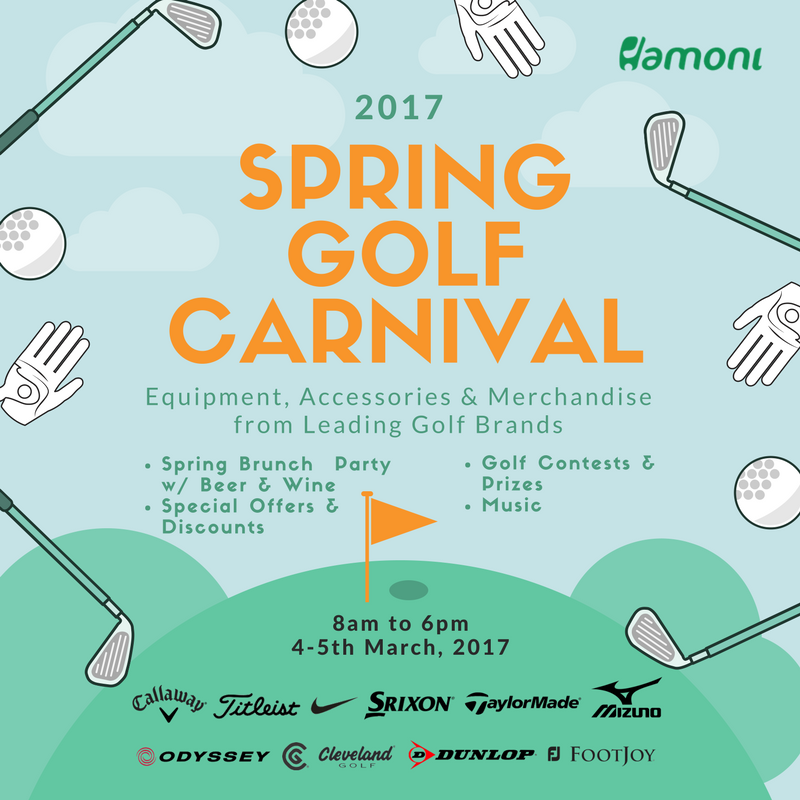 Experience a whole range of equipment, merchandise, accessories on discounts and special offers, and participate in various golf contests for a chance to win freebies like golf drivers, wedges and more! We’ve made our Karma Golf Packs a WHOLE LOT simpler with great savings and a flat 180 Day validity period for ALL PACKS! Check them out at HGC Front Desk or call +91-9643151511 for more details. For FAQs on how the Packs work, see our previous blog post HERE. Take part in our quick contest below, and get a chance to win 5 FREE Weekday 9 Hole Golf Rounds at Karma Lakelands from Hamoni Golf! T&C Apply. The true story of 20-year-old Francis Ouimet, who played against his idol, and golf legend, Englishman Harry Vardon in the 1913 US Open. Awe inspiring movie! FYI, that overlapping grip you use when you play golf is called the Vardon Grip! If you haven’t seen the movie (do you live under a rock?! ), you definitely know about the Happy Gilmore swing! A must watch comedy starring Adam Sandler. The best 7 year old golfers from around the world descend on the world famous Pinehurst Golf course in North Carolina to determine the next world champion and who might become golf’s next phenomenon. 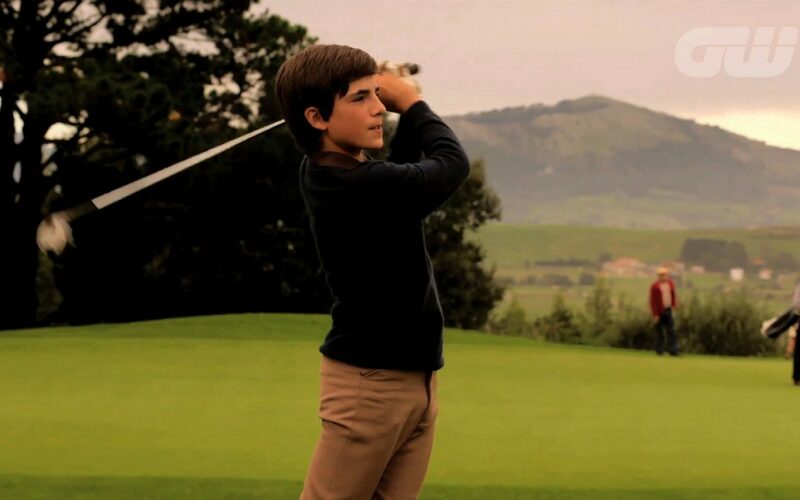 This documentary movie follows the stories of 9 young golfers vying for the world championship. If you watch closely enough, you will even see India’s own junior golf phenomenon, Shubham Jaglan, in the background in some scenes! Shubham won the Junior World Golf Championship in 2015! This biopic on Severiano “Seve” Ballestero traces his roots from a humble fishing village in Spain to becoming one of golf’s greatest legends and most creative shot makers. The film is unique as it interchanges between movie footage to actual documentary footage of Seve himself and his famous victories. A MUST WATCH! Watch On: This one’s tough to find as it was a limited release, but should be available if you know where to look! An old classic, and an indispensable movie for any true golfer; watch the comedy unfold at The Bushwood Country Club, as it deals with a brash new member and a destructive dancing gopher. Watch: Like Seve, you might have to search a little hard for this one, but sometimes it’s available on YouTube.